Congraulations on your son's acceptance to Rensselaer, and welcome to the the Theta Chapter of the Chi Phi Fraternity! I recognize as parents, you might have questions and concerns as your son decides whether or not to join a Fraternity. As a Rensselaer engineering student, I understand the rigors of a difficult course load and the hard work it takes to succeed at a top-tier research university. 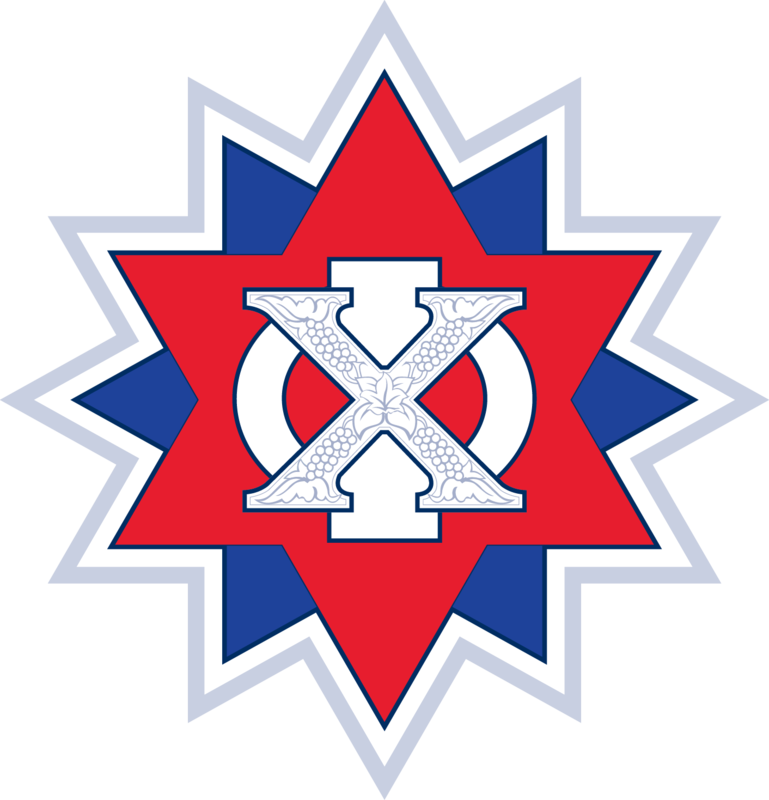 However, as a longtime fraternity member, I have seen how Chi Phi has promoted all of our members to exceed academically and professionally. More than anything we serve as a support network and friendly enviornment for students to explore their interests, study together, and live in a comfortable and amiable setting. Our chapter boasted one of the highest GPAs out of any student group on campus this most recent semester, with our average member having over a 3.21 GPA. Our chapter also recieved national attention for its philanthropy for raising over $25,000 for pediatric cancer research. This led to us recieving several awards from Rensselaer as well as chapter of the year, outstanding community service, and outstanding service to the boys and girls club of America from the Chi Phi national office. Our fraternity offers flexible housing and meal plan options that can also reduce the cost of a college education by up to $10,000 per year. We believe strongly in access and affordability for our fraternity so people of all backgrounds can join! As a values based organization, we build better men and have produced some of America's most successful engineers including the designer of Fenway Park and Yankee stadium, the inventor of the Ferris wheel, and the founder of the Denver Technology Park. If you have any questions or concerns, please contact me, Jake Weingard, the Recruitment Chairperson here.